On Sunday night at the Rock and Roll Hall of Fame Induction Ceremony, Lou Reed’s widow, Laurie Anderson, surprised the crowd by telling a touching story about her husband’s career. 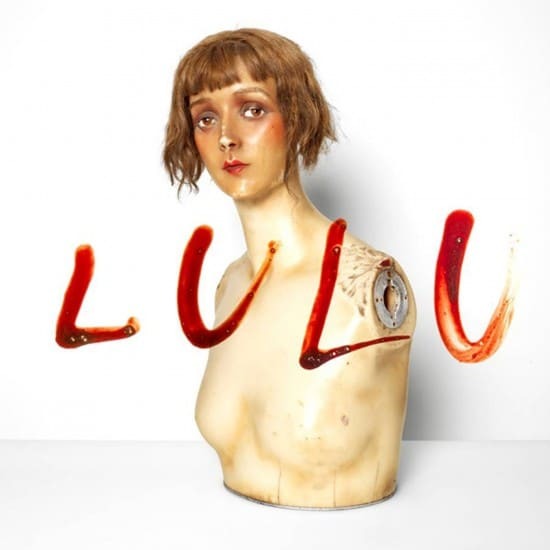 Lulu was bashed by critics upon its’ release and turned away from by fans of both acts. Metallica’s Lars Ulrich wrote in to The Guardian about the album after Reed’s death.